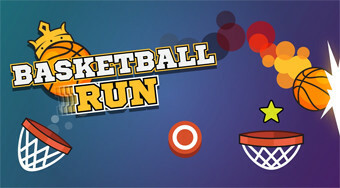 Do you like Basket Ball Run? Share it with your friends. Eliminate the basketball to the height so that it always falls into the basket and collect the golden stars.